Are you stumped as to what to buy as a gift for the automobile enthusiast in your life? Since everyone wears pants, why not try an automotive-themed belt buckle. One website devoted to such products is Buckleshop.com. 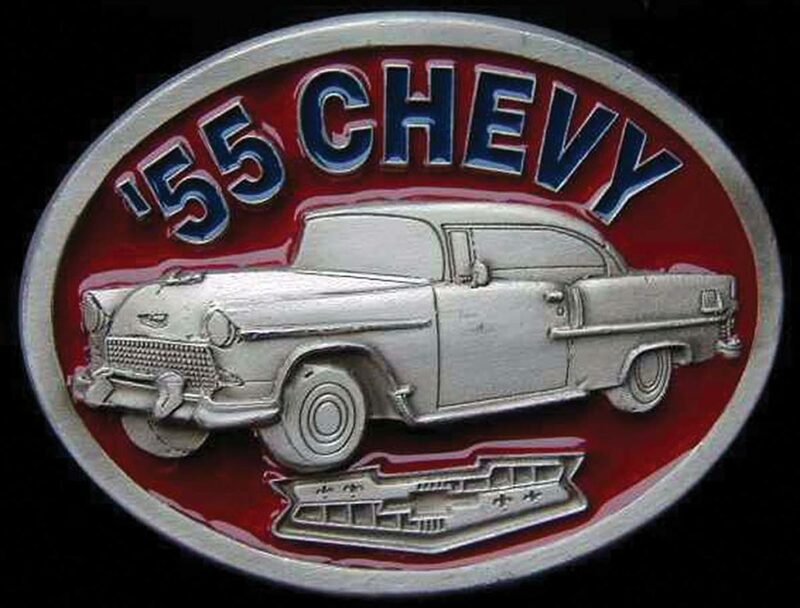 There, you’ll find a myriad of types, including current and vintage brand logos representing General Motors, Ford and Chrysler products, and hotrods and classic cars. The site also has a number of different Checker Cab designs available plus Route 66 road-sign styles. There are also buckles that will appeal to truckers and motorcycle riders. Just about everything in Buckleshop.com’s inventory sells for less than $20, and if you can’t find it there, there are many other sites just like it you can browse.